We've all got that one thing that we struggle to convince ourselves to do. Okay some of us have more than one thing, but for me, one of those things is sewing on buttons. I have a cardigan that I finished knitting in June that just needs buttons... and cooler weather, but if I sewed the buttons on, it'd be ready for that first chilly day of fall. Yet here we are, languishing-cardigan-without-buttons and me. The crazy thing is that I know from much experience that buttons aren't difficult or tricky to sew on! 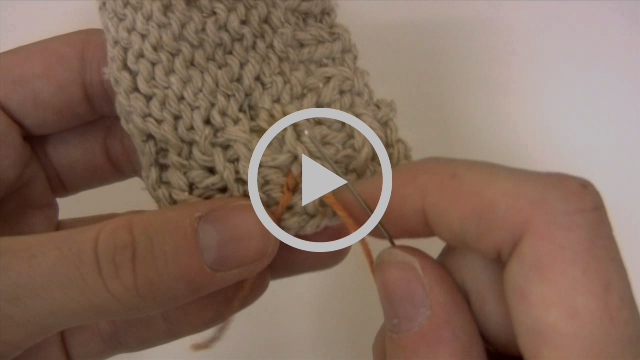 Here's a video from a few years ago demonstrating the basics of sewing buttons onto knitted fabric—the same technique holds up for crocheted fabrics as well. You can see how absolutely simple it is to sew buttons. And if you're well-versed in the basics of sewing buttons but want a more in-depth discussion, Mason-Dixon Knitting teamed up with Kate Atherley for a blog post that dives deep into the world of sewing on buttons. I'm hoping to get some button-sewing mojo so I can have that cardigan ready to wear soon. I also think this week's free pattern, Kaylee (shown above), would be darling for my niece, and as you can see, it also involves buttons. 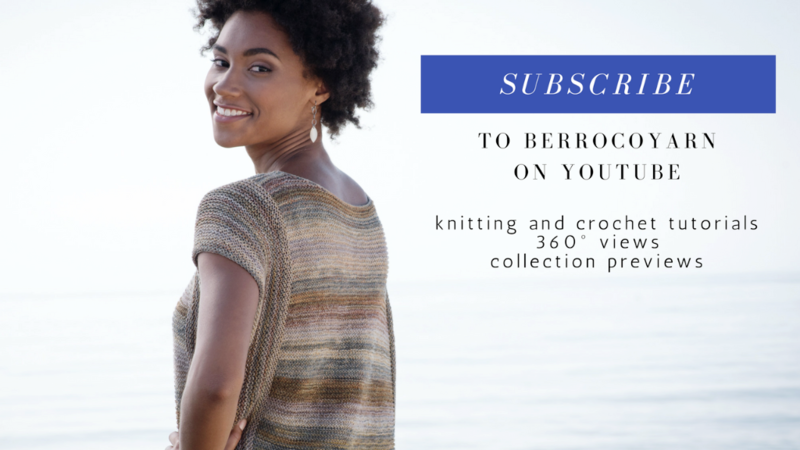 This simple kids' cardigan, knit in machine-washable Berroco Comfort DK, features a ridge stitch pattern, dropped shoulders, and built-in buttonbands. Do you have any additional tips for sewing on buttons? Let us know on the blog!